Gonzo Picks: Body Slam Vs Disorderlies Hey! So seeing as it’s my turn to decide on another tasty movie for the Gonzo Guys to tackle, I figured I would send my pick to the people. Yes, that’s right, we are going for a voting round yet once again. Now, last Epidose’s journey to the naughty middle ages forced me to look at another dark period of history: The 80’s. Most of the music sucked but fortunately the movies were cheese filled and dripping with dipping suace. 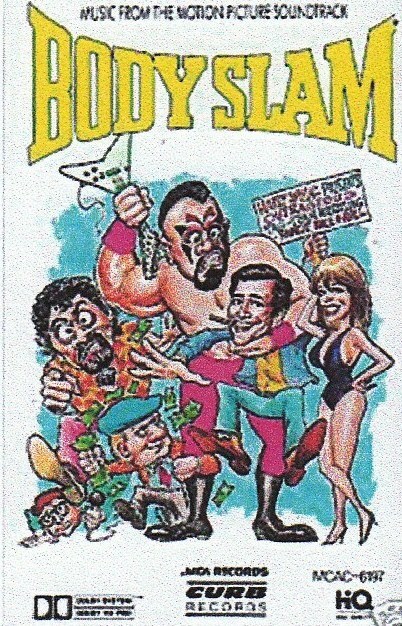 Now it’s up to you to pick which movie will scarf down: Body Slam This little ditty stars a bunch of 80’s professional wrestlers and the guy who played Face from the A-Team. The pinnacle of 80’s cheese, and more importantly, my childhood was professional wrestling. So it makes sense that studios try to cash in on this. Oh, lest I forget, Captain Lou Albano (the rubber band wearing dude) would go on from this stellar role to star in the Super Mario Brothers television show. So a vote for this is a vote for sweaty singlets and sugary cereal Saturday morning TV. Disorderlies So, much like the previous entry, rap achieved it’s cheesy pinnacle in the 80’s. Sure it was also the birth of rap, but the childlike wonder of a new thing shone through in the 80’s. Especially when it’s compared to the rap of today. So what better way to cash in on it than to do a comedy featuring a rap group? 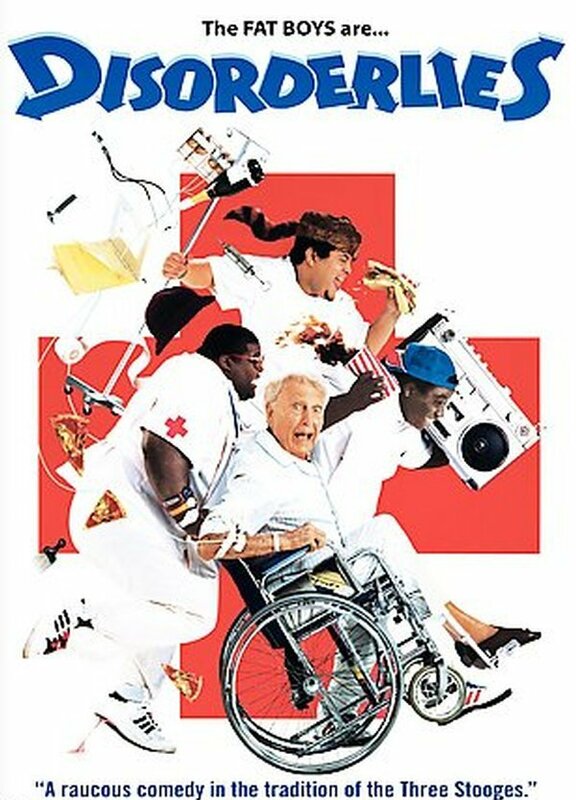 Yup, nothing like The Fat Boys trying to take care of an old white dude and getting into hijinks. A vote for this is a vote for the Human Beatbox and HIJINKS! Weekend. But who knows! Get your vote in and get it in fast!